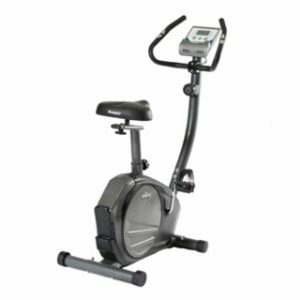 The Vision X20 elliptical trainer is loaded with high-quality comfort features. Overlapping pedals and a flatter ellipse truly replicate a natural walking or running motion. The stationary handlebars feature contoured heart rate grips for easy checks of your heart rate. The top-of-the line Touch console is loaded with features, including Virtual Active workouts, which take you through stunning destinations in high definition. 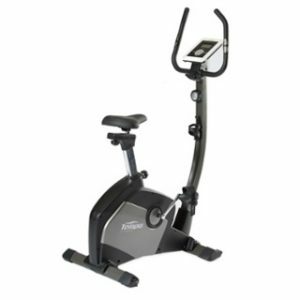 The 10″ touchscreen display offers 17 pre-programmed workouts, as well as iPod and iPhone compatibility, workout tracking through Nike Plus, and heart rate training with the included Polar® chest strap and wireless receiver. 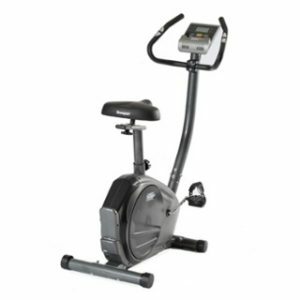 A Vision Fitness® elliptical trainer offers the attention to detail you should expect from a quality fitness machine. Our traditional ellipticals use high quality chrome guide rails rather than common painted rails or a debris collecting wheel track for longer life expectancy and lower maintenance. Our roller wheels also wrap around the guide rail for added stability and durability. 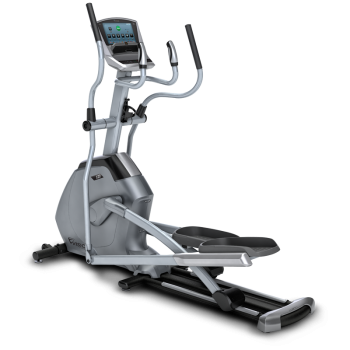 The exclusive 20-minute Sprint 8® workout programme, available on the Elegant and Touch elliptical consoles, has been medically proven to boost energy, reduce body fat, and promote lean muscle mass through a natural release of exercise-induced growth hormone. 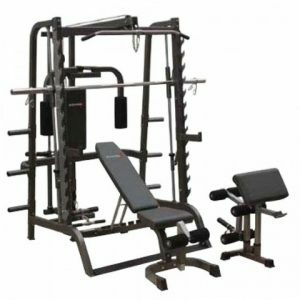 Assembled Weight 85.5 kg / 188 lbs.